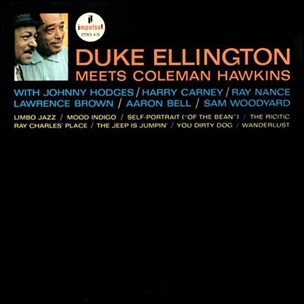 In January 1963, “Impulse” label released “Duke Ellington Meets Coleman Hawkins”, album by Duke Ellington and Coleman Hawkins. It was recorded on August 18, 1962, at “Van Gelder Studio” in Englewood Cliffs, NJ, and was produced by Bob Thiele. All tracks by Duke Ellington, except where noted. Previous PostOn January 5, 1969.Next PostIn January 1964.